This may be one of the few cases where the common names make more sense than the botanical name; the specific epithet “terrestris” means “of the earth”. Its distribution across North America is a little whacky; it doesn’t occur in the Deep South (except Georgia), the southwest, the Great Plains (except Oklahoma) or the mountains, except in the Pacific Northwest. It is endangered in Kentucky and Tennessee. Like yesterday’s FOTD, this is a water-loving species. It will grow to about three feet tall, wth each flower about half an inch across. Apparently in some areas this species is known to hybridize freely with other native loosestrifes. 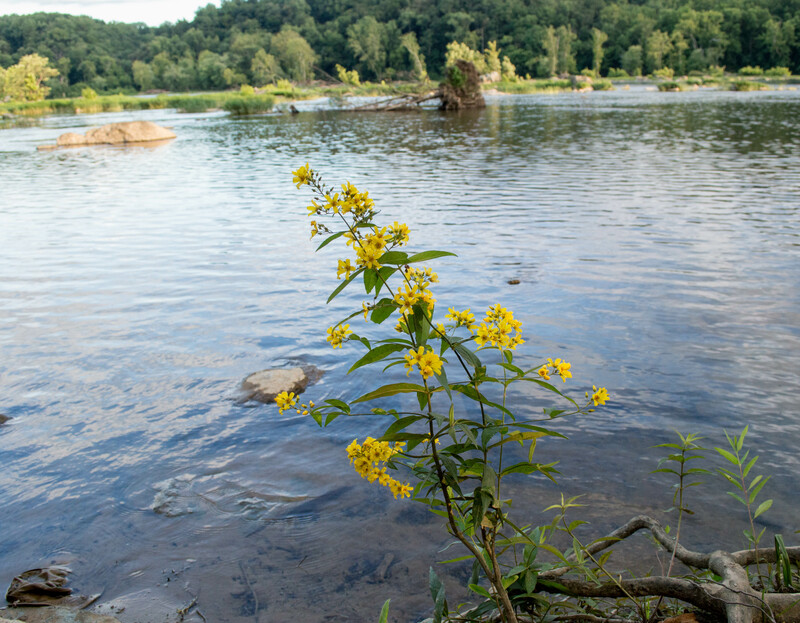 This picture was taken on a late July evening, along the Potomac River just upstream from Cabin John Creek. The river level was very low. 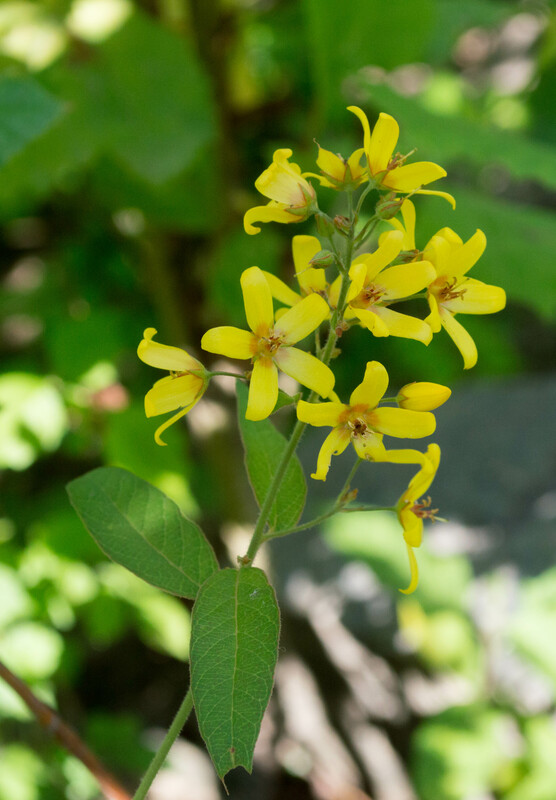 This entry was posted in Uncategorized and tagged loosestrife, myrsine family, native plants, primrose family, swamp candles, swamp loosestrife, wetland plants, wildflowers by elizabeth. Bookmark the permalink.